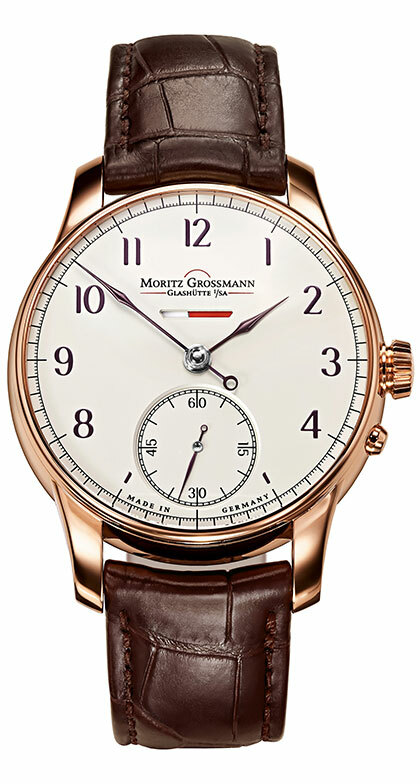 To mark Moritz Grossmann’s tenth anniversary in November, the independent watchmaker from Glashütte presents its eleventh special model, the BENU Power Reserve SGD 1953. 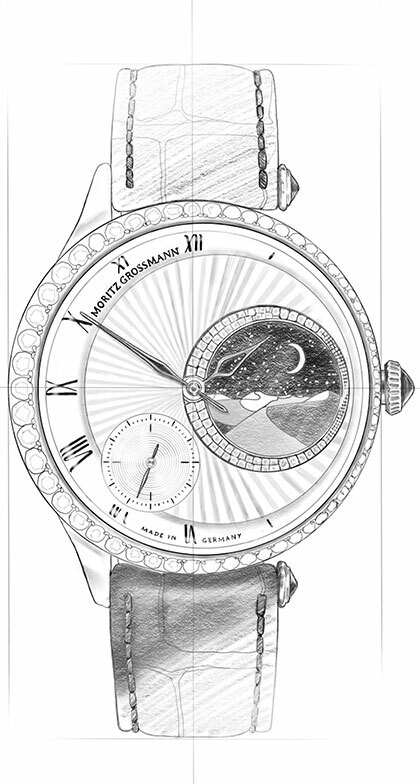 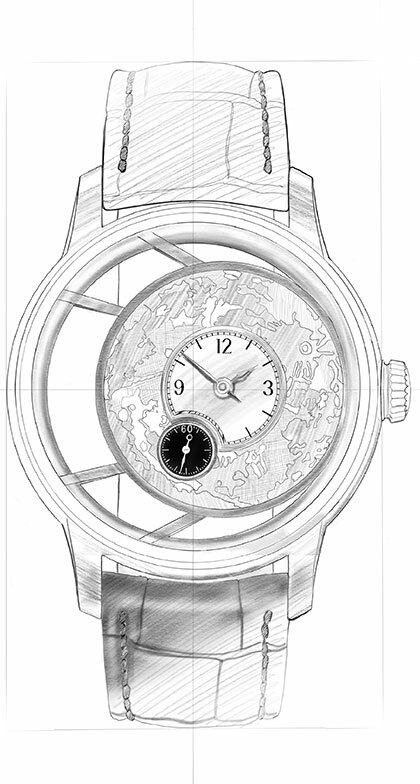 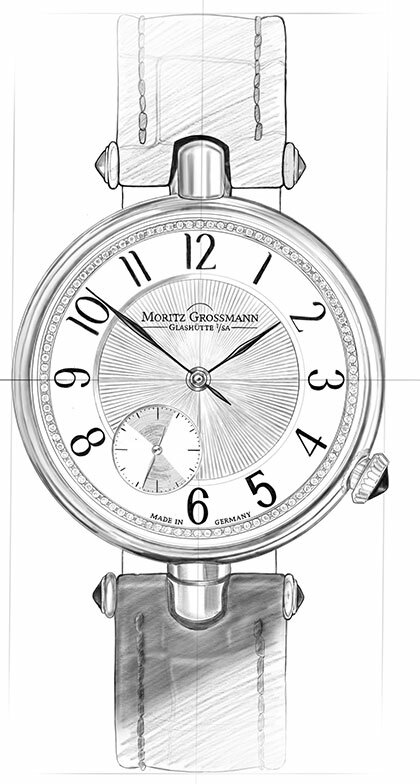 This special edition timepiece emphasises the regional roots of the manufactory. 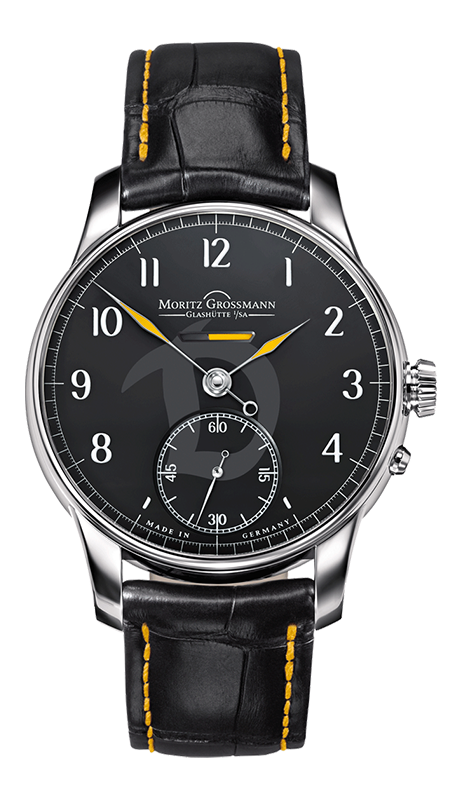 The name ‘SGD 1953’ is often used by fans and is short for SG Dynamo Dresden football club and its founding year. 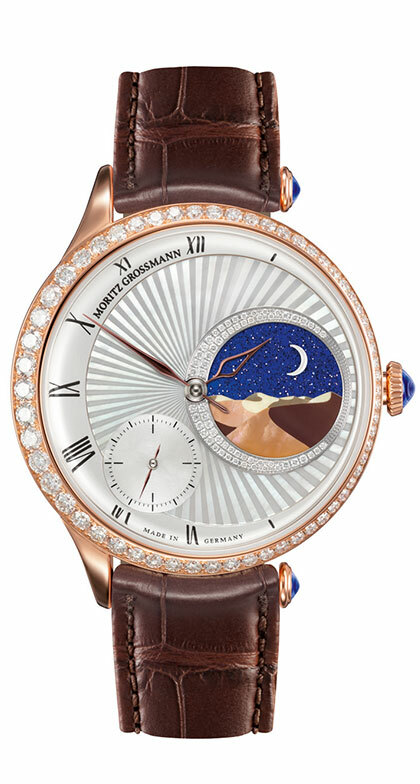 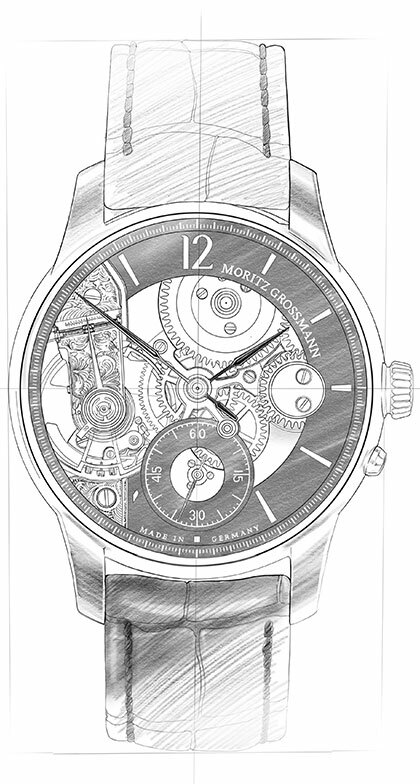 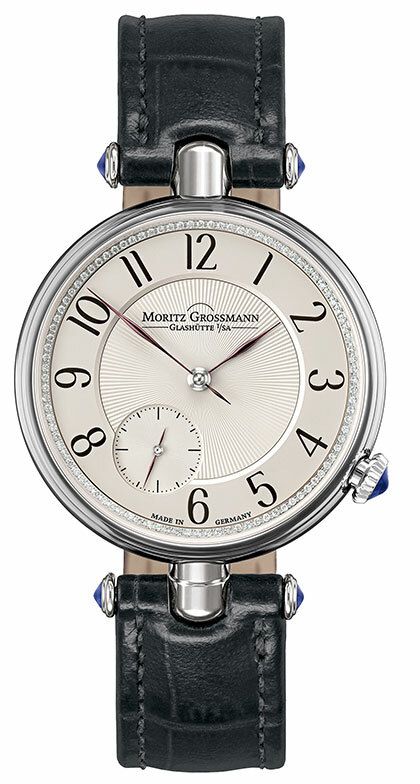 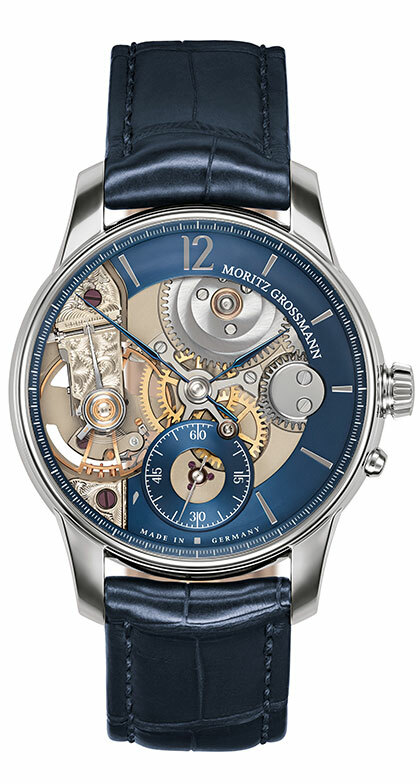 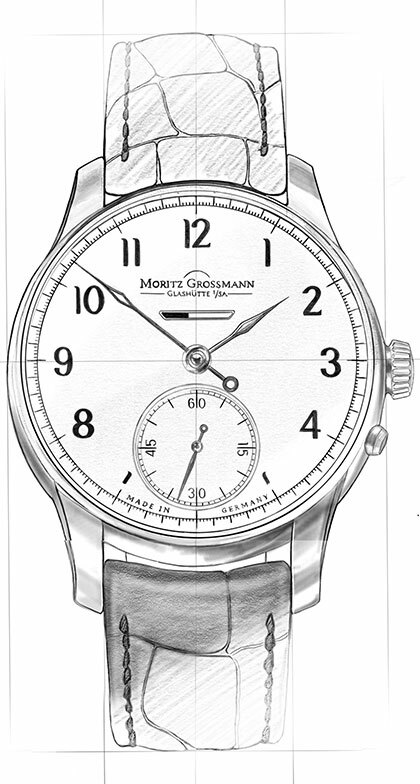 The Moritz Grossmann brand manufactures timepieces to the highest standard of craftsmanship under the motto ‘Schönstes deutsches Handwerk’ — ‘The most beautiful German craftsmanship’. 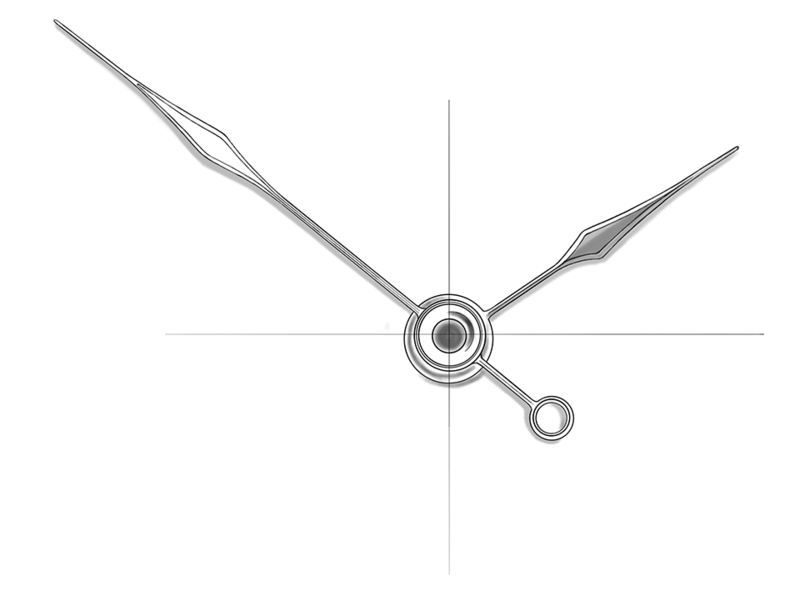 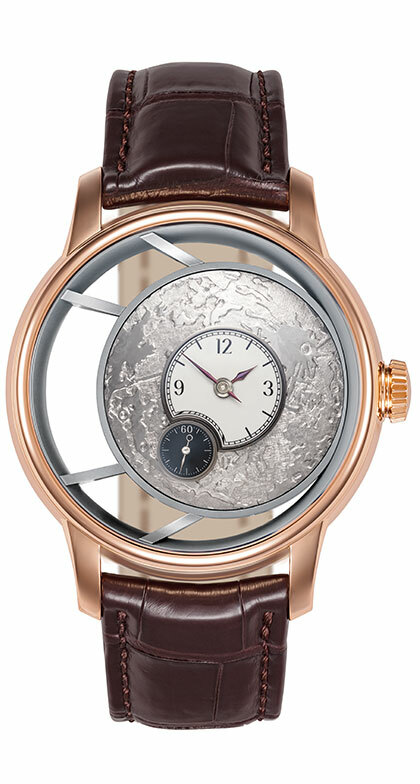 The BENU Power Reserve SGD 1953 is offered with the calibre 100.2 in artistic hand finish as a single edition 1 of 1.